Do not let photos from graduation lose among thousands of pictures on your computer! Classic photos still have its unmistakable charm. Graduation Photo Album is a perfect gift for both men and women for the occasion of completing the studies! 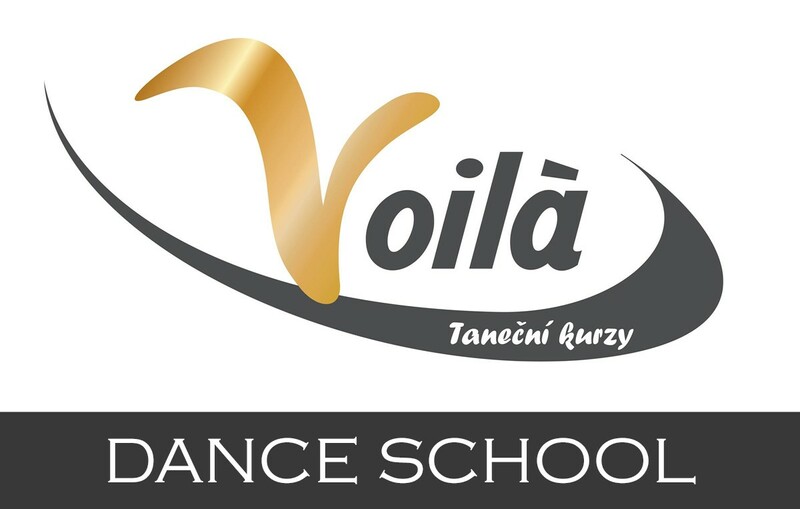 Keep your memories of school graduation in our photo album. Although we are in the "electronic age", classic photos still have their unmistakable charm. 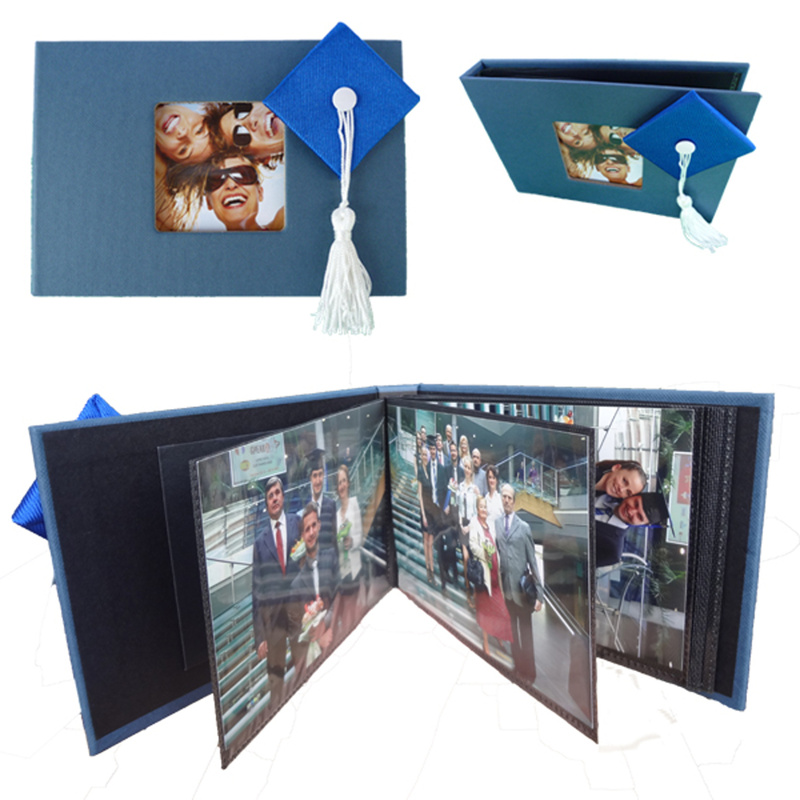 To preserve photos from graduation we offer quality photo album with decoration in the shape of a small graduation cap. 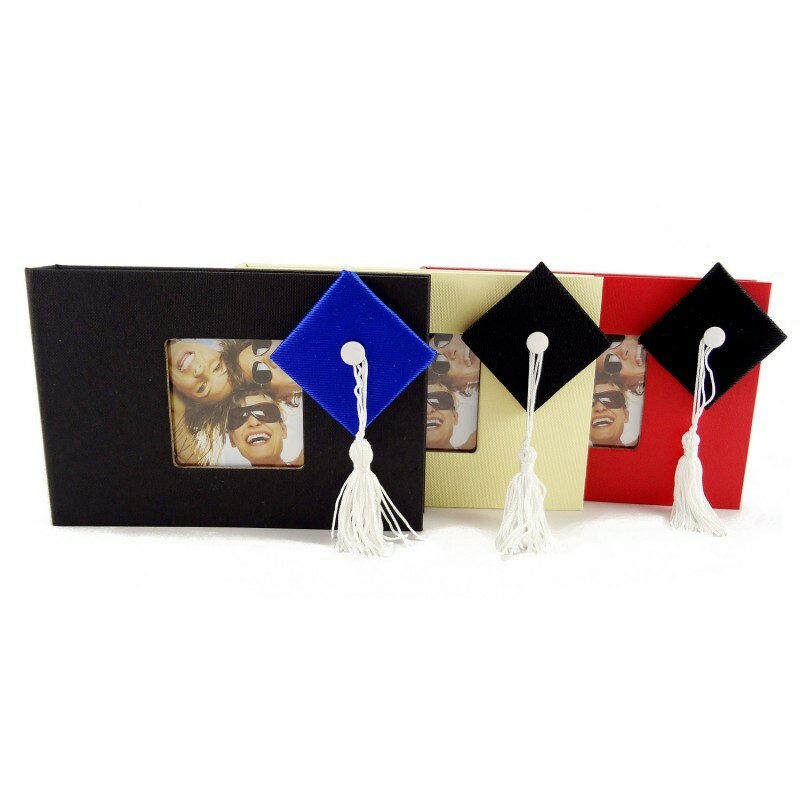 The imitation of graduation cap is made of exactly the same fabric that is used in production of real graduation caps, so the photo album becomes a great accessory to graduation cap. We use fabric in light blue or black color depending on the color of dust jackets. Photo Album has a very solid, hard dust jackets with a stylish structured finish that perfectly protects its contents. 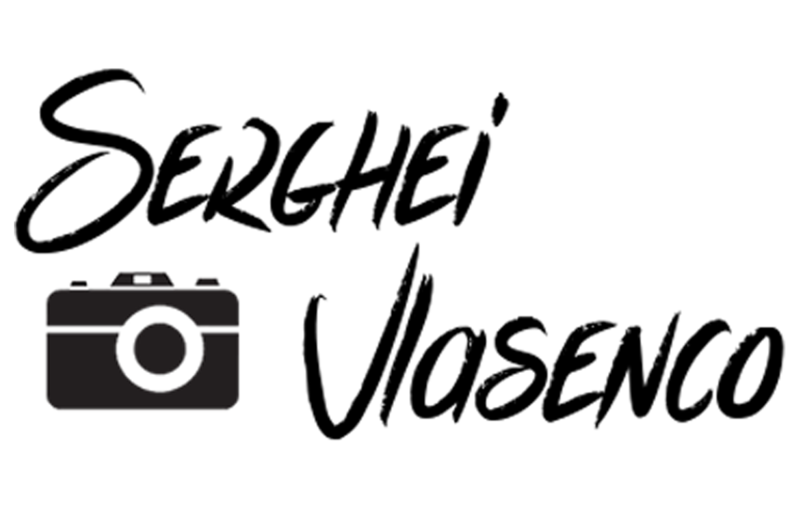 The front side is provided with a window with introductory photo of your choice. The inner lists are tightly welded and fitted with a transparent foil for inserting photos.